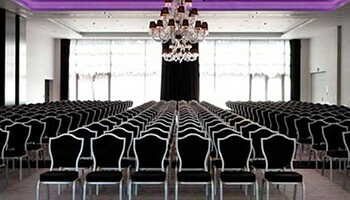 Getting the right venue is crucial to your events’ success. Venue selection isn’t always straight forward and can be a tricky and time consuming process. 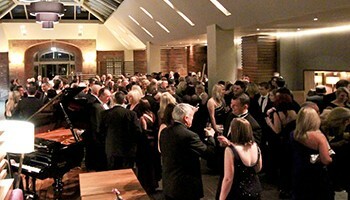 With over 30 years’ experience in the events industry our tailor-made Event Management Service is invaluable. Our clients are the most important aspect of our business. We have worked with wide range of business sectors which allows us to understand our clients’ needs easier. Established in 1999, we are a professional Event Management and Venue Finding Agency. We provide clients with event solutions that continue to surpass their expectations and we deliver outstanding events. Whether you are planning an international conference, bespoke incentive, simple meeting, annual dinner dance, Christmas party or any other type of event we have the skills, expertise and resources to find you the perfect venue or manage your event from concept to completion. We have no set agenda, no list of “products” and services to persuade you to buy. We always start with your objectives and tailor-make a solution for you. If you only need venue search then that’s all we will provide, if you want us to take over your event then why not benefit from our Full Event Management Service? We’ll certainly make sure your event creates lasting memories. 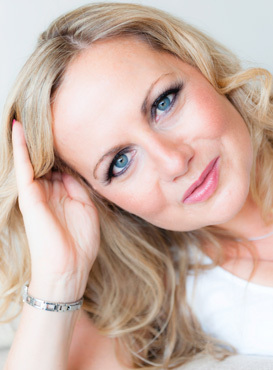 I’m Leah Goodliffe and I set up Compass Venue Search in 1999 after working in the hotel industry. I understand the elements of event planning and I am proud of the outstanding events we have been able to deliver within budget for our clients. Why choose Compass Venue Search?